During this creepy crafty workshop, children will learn how to handcraft their own mini hardback book, which they will decorate and personalise with spooky Halloween craft materials. 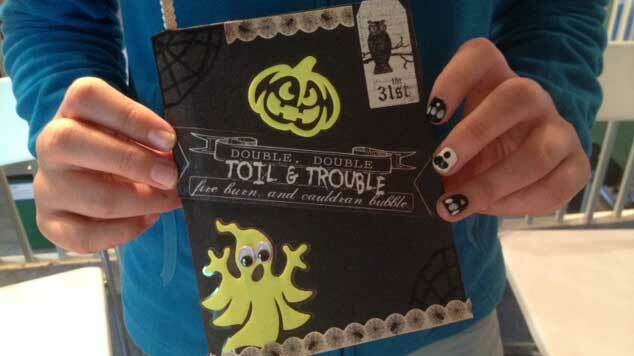 The completed book can be used as a ghost story book or to keep a list of all their Halloween trick or treats! Saturday 22 October, 14.30 – 15.30, €12.50, Max. 10 children.